Hertz Azerbaijan started operating 24/7 customer service desk at Terminal 1 of the International Airport named after H.Aliyev (GYD) from October 2015. For transfer reservation, please fill the Online Booking form. 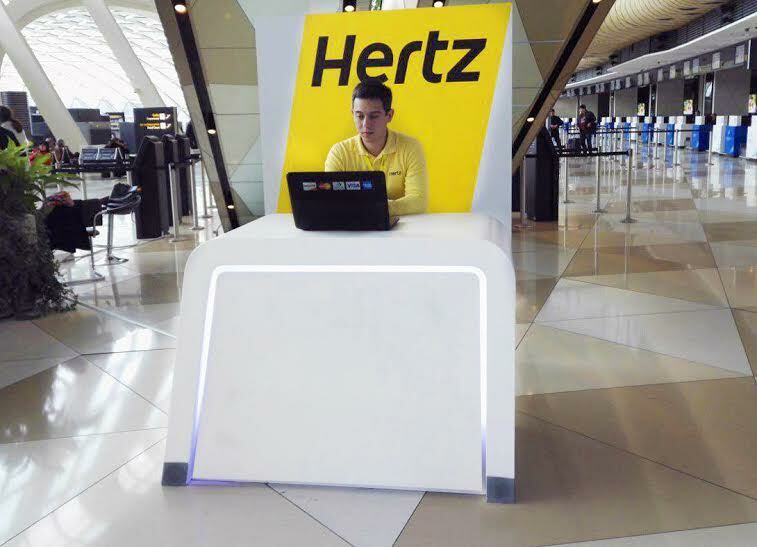 Also you can apply directly to the Hertz customer service desk inside Terminal 1 of the International Airport named after H. Aliyev (GYD) (24/7) upon your arrival, send an email to office@hertz.org.az or call to +99455 204 02 83 (also available 24/7).